Characteristics: The second most used fruit wood. Slightly sweet fruity smoke that’s great with just about everything. It can blacken the skin of poultry making it look unappetizing, but will still taste great. It’s an excellent candidate to mix with a lighter wood like apple or apricot to reduce the blackening. What blackens the skin of chicken makes a great smoke ring. Ornamental cherry wood like double blossom cherry can be used as a substitute (mixes well with oak too). 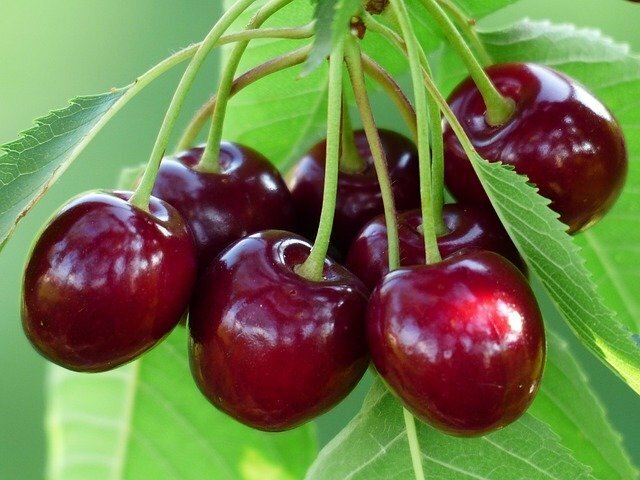 Cherry is highly underrated. If your looking for that amazing Burgundy smoke ring this is the winner for you. This wood is perfect to use while grilling a Brisket. Pair with: Beef, chicken, turkey, game birds, pork & vegetables. A great pairing for ham.